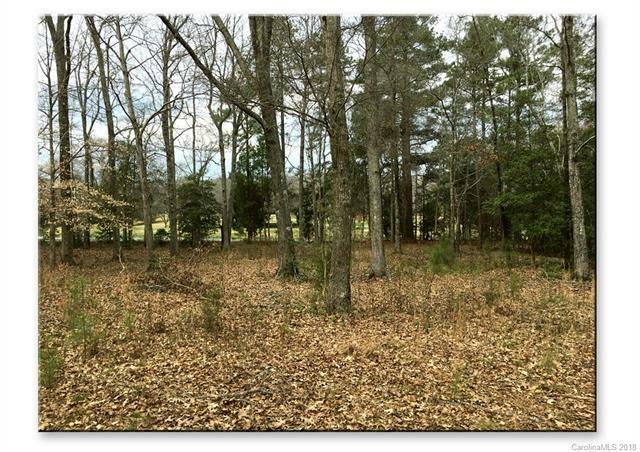 The recently incorporated Town of Van Wyck is home to this stately wooded 3-acre parcel. Situated at the intersection of Old Hickory and Rebound Roads, this property enjoys a spectacular mid-town location and overlooks the historic Moore estate and the Van Wyck Community Club. A canopy of hardwoods and pines overlay the elevated hillside with impressive homes nearby. Two new Lancaster County schools, Van Wyck Elementary and Indian Land High School, are being constructed only a few miles away creating high demand for future building lots within the area. Van Wyck is an active community with numerous functions for everyone at the Van Wyck Community Club, multiple Churches to select from, and an impassioned Van Wyck Ladies Club. The Town of Van Wyck is a highly desired residential haven offering a comfortable and satisfying lifestyle. Sold by Shearer Realty Inc..